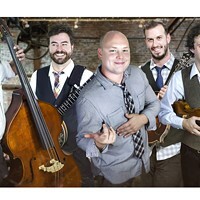 Smooth Your Own Adventure | Music | Style Weekly - Richmond, VA local news, arts, and events. Do you dare take the eclectic path? A critic's guide to the Richmond Jazz Festival. Two days, two stages and 26 acts. The third edition of the Richmond Jazz Festival has something for everyone, which requires festivalgoers to carefully chart their courses. Like almost all self-sustaining jazz festivals, the Richmond Jazz Festival offers a mix of genres — a little jazz, a little R&B, a little blues and Latin, and a whole lot of smooth jazz. To the aficionado whose musical points of reference are Monk, Miles, and Mingus, smooth jazz is to jazz what canned fruit cocktail is to fruit: a commercial product swimming in sweet melodies, backbeat rhythms and a clichéd swirl of synthesizer and wind chimes. 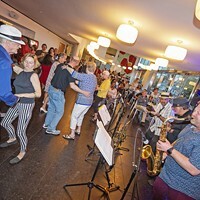 It's also popular and hyper-accessible, providing casual audiences with the central charm of jazz: the thrill of vicarious participation in artistic creativity. In every time slot, the choice that attendees will make depends on how they feel about smooth jazz. Those who love it can stay (mostly) at Stage 2. Those who fear drowning in syrup will find more variety at Stage 1. The festival opens with a set by famed Richmond keyboardist Lonnie Liston Smith on Friday night at the Hippodrome Theater. After that, both days open at noon with sets by local or less well-known musicians. Given that the big-name closing acts end at 10:15 p.m., arriving early makes for a long day. 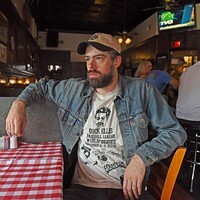 But Virginia locals Joye B. Moore, Robbie Cunningham, Doors Wide Open, the K.G. 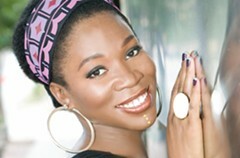 Experience and Forte Jazz Band, as well as Atlanta singer Sharon Rae North, are well worth checking out. 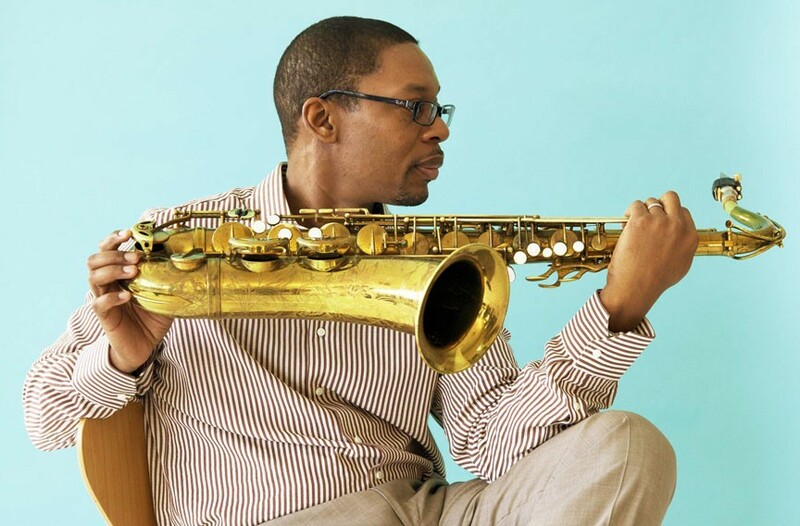 On Saturday, Ravi Coltrane, the most accomplished pure jazz artist in the festival, takes Stage 1 at 2 p.m. Son of the legendary John Coltrane, his most recent CD, "Spirit Fiction" (Blue Note), is one of the year's best. 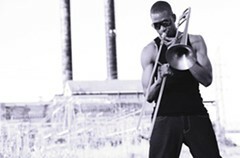 Programmed against him on Stage 2 (starting at 1:45 p.m.) is smooth-jazz and hip-hop crossover Maestro J. The next match-up is established smooth, new-age keyboardist Keiko Matsui vs. blue-eyed British soul singer Allen Stone. There's some fine Jaco Pastorius-influenced bass on Matsui's latest, "The Road," but it's one of the few times that smooth-averse listeners might decamp for Stage 2. The late-afternoon shows pit bluesman Robert Cray against smooth saxophonist Kim Waters. 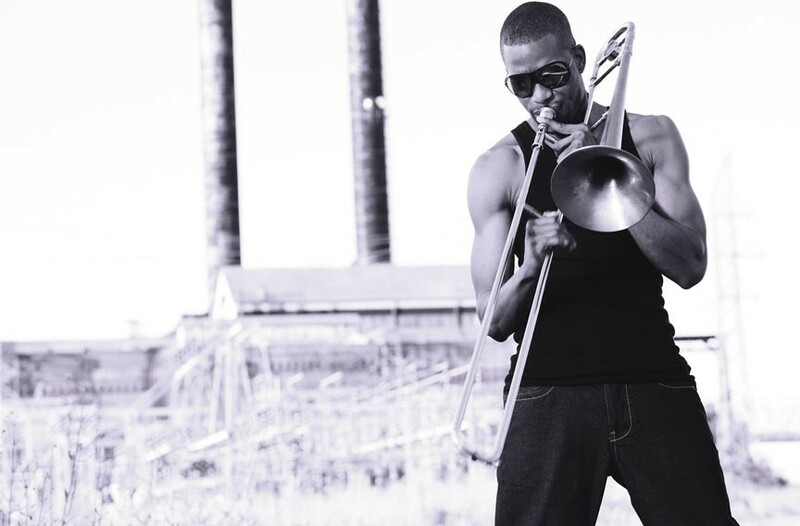 The early evening (around 7) brings the most difficult decision: whether to see great old-school fusion bassist Stanley Clarke or the wildly entertaining and young Trombone Shorty. There's really no wrong choice. 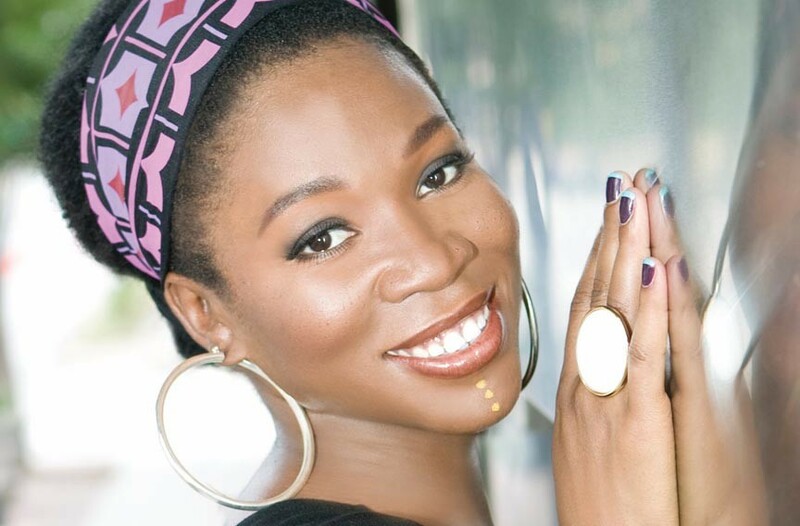 Saturday closes with competing sets by Grammy-winning soul singer India Arie and a festival mashup featuring smooth saxophonist Dave Koz, Brian Simpson (Koz's longtime music director) and gospel powerhouse singer BeBe Winans. In the early-afternoon program on Sunday, the main sequence offers promising Richmond R&B singer Anhayla versus free-turned-R&B-turned-smooth-jazz drummer Norman Connors. The midafternoon sets contrast mainstream jazz guitarist John Pizzarelli with classic-era fusion player Jeff Lorber. Late Sunday there's nowhere to hide from the wind chimes and synthesizers as Najee faces off against Nick Colionne. Variety returns with the early evening performance of Latin and salsa great Poncho Sanchez on Stage 1, while the smooth groove continues on Stage 2 with Norman Connors' protégé Norman Brown. The festival closes with competing sets by smooth gospel artists The Whispers and guitarist George Benson. 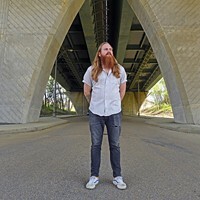 After years of pop success, Benson's latest CD, "Guitar Man" (Concord) returns to his Wes Montgomery-inspired jazz roots. The Richmond Jazz Festival opens Aug. 10 with "Friday at the Hipp" featuring Lonnie Liston Smith, $20. The main festival takes place Saturday and Sunday, Aug. 11-12, on the grounds of Maymont, starting both days at noon. Tickets are $50 for daily admission, $90 for all shows. For information, visit jazzatmaymont.com or call 644-8515.